The real crime of Rachel Dolezal is not so much that she lied about being black and headed the worthless organization known as the NAACP. 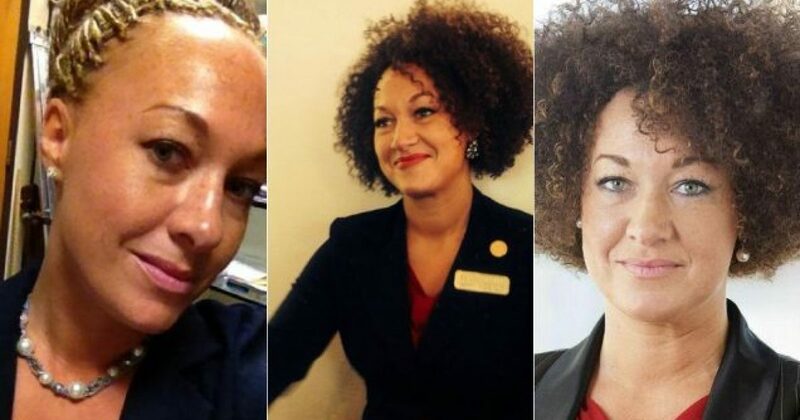 The Dolezal Affair, as I have deemed it, has far deeper impact than most people imagine, and that is Rachel Dolezal looks a lot better as a black woman! Judge for yourself. Who do you prefer? Well unless you are David Duke (or Barney Frank), you prefer BLACK Rachel! 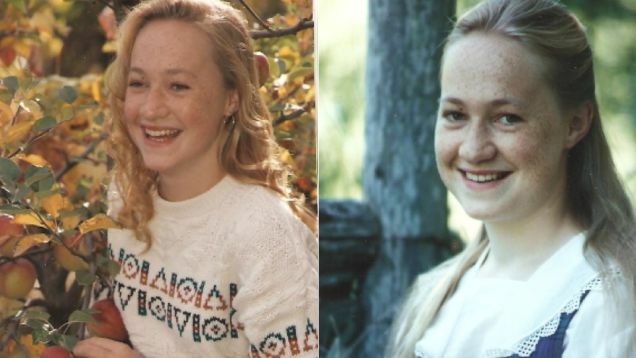 As a white chick, Dolezal is average, at best. She wouldn’t be memorable in any way. White people have been trying to look black for years, though not necessarily “passing” for black being their goal. Dolezal has no monopoly on tanning or even “acting all ghetto,” which heretofore have been white people’s way of getting blacker. 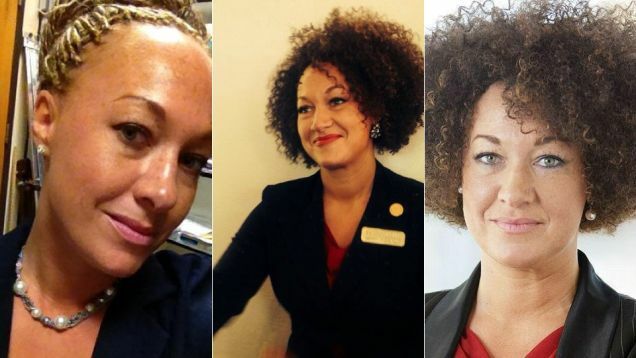 Dolezal is one of the first (trust me, there are others) who actually has done a “Caitlyn,” going full fledge black. And look at that “hur.” Black Rach is rocking that coif. From the Motherland, yo! So if Rachel looks better black than she does white, could this be the beginning of a TREND?! There is already much disdain for white women, by Liberal black women. They detest white women, particularly those who get black men. Rachel has a black man. By becoming a sista, black woman can’t hate! Well played, Rachel; WELL PLAYED, Girlfriend. I ain’t mad atcha. What will professional black athletes do, when they want wives. Marry BLACK WOMEN?! Maybe Rachel Dolezal has brought peace between black women and soon-to-be former white women?